From L-R: Mynt President and CEO Anthony Thomas, Bruno’s CEO Amelia Manas, Globe President and CEO Ernest Cu, Globe Chief Commercial Officer Albert de Larrazabal and Globe Sr. Advisor for Globe myBusiness Derrick Heng. 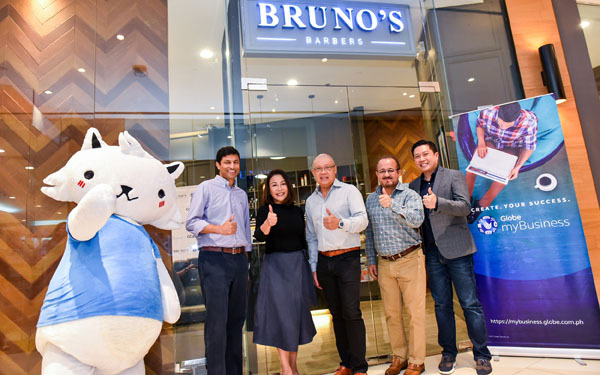 GLOBE myBusiness, the micro, small and medium enterprise (SME) arm of Globe Telecom has solidified their partnership with Bruno’s Barbers by providing cashless payment using GCash scan to pay. Aside from the different industries that it has partnered with including food and retail, Globe myBusiness is also focusing on the personal wellness sector by providing relevant digital solutions to help businesses become more competitive. Globe myBusiness is poised as the business solutions expert for multi-branch retail enterprises. “In the age of omni-channel retail and servicing, we want to provide solutions that can digitize the way businesses in the Philippines do transactions,” Derrick Heng, Senior Advisor of Globe myBusiness. 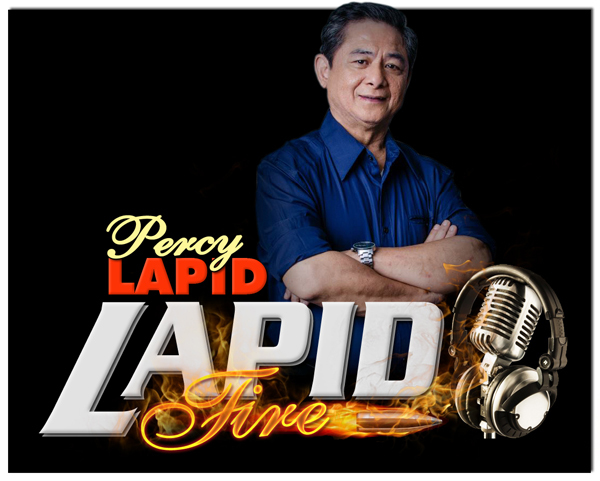 “Having Bruno’s Barbers on board allows us to engage Filipinos to the digital ecosystem that we envision. Bruno’s Barbers is the leading brand in the country for men’s grooming for over 28 years. Its success through premium quality servicing has been a household name for Filipinos who want the best look for their crowning glory. As part of the grooming company’s upgrade from the usual cash transactions, they have now embraced the Scan-to-Pay option of GCash to hasten transactions and eliminate the need for change or physical money. With over 50% of the country’s population using a smartphone, GCash is poised to be the future of payment in the Philippines and is working on its mass adoption. This scheme slowly eliminates the fears and doubts of many Filipinos when using mobile phone and online monetary exchanges. It also becomes an option in addition to the usual cash, debit or credit card transactions that most customers use for payments.